Swarna Puffed Rice is a very healthy Indian rice variety. It can make a healthy diet, and perfect for breakfast etc. We keep up with quality puffed grains, and effective rice processing and packaging. Ideal for snacks, the puffed rice is light, tasty and easy to digest. There are many culinary uses and health benefits. 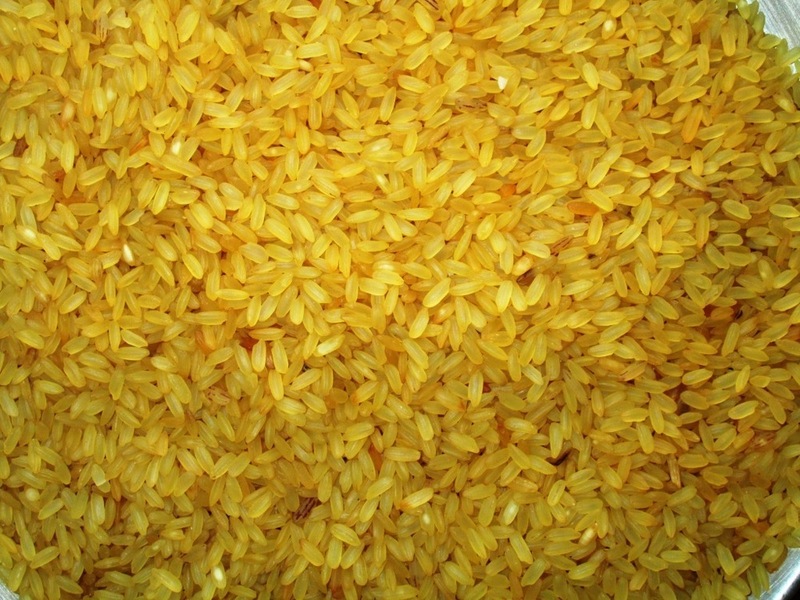 The rice is very low in calories and high in nutrition. This variety shows quality rice grains and cost-effective attributes.